The Nettle is also highly nutritive and helps support the kidneys in aiding the elimination of the excess water. 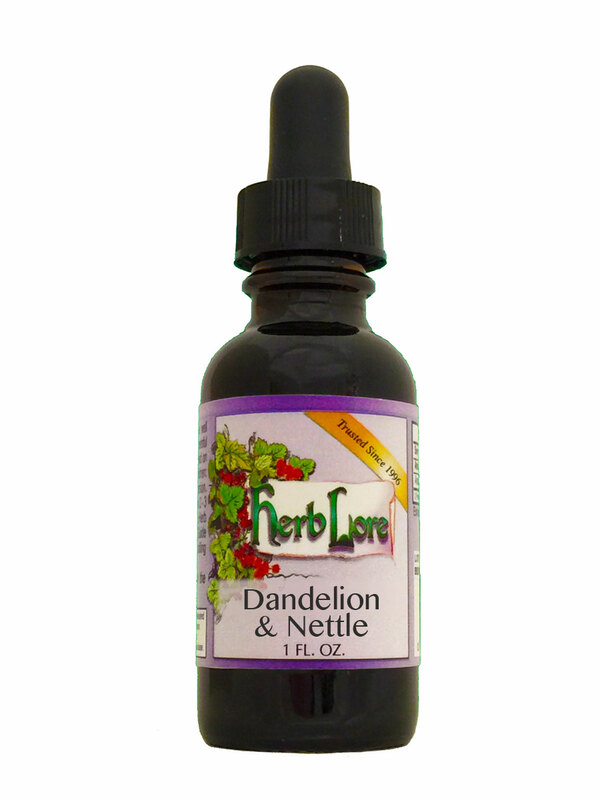 As a side benefit, Nettle is one of the best herbs for alleviating allergies and hay fever. Both herbs are extremely high in vitamins and minerals and are very nutritious.